The choreography video of ‘Bon Bon Chocolat’ of Lia Kim and EVERGLOW became an issue. EVERGLOW, who had perfect debut ceremony with their outstanding visuals and performance, ha released the choreography video of ‘Bon Bon Chocolat’ together with Lia Kim, and presented the best performance that has never seen before. The global choreographer and artist, Lia Kim, saw the first performance before and said, “Felt like they are professional artists so I’m a bit shocked.”, so the collaboration of both artists itself is attracting attention from the music industry and the fans. 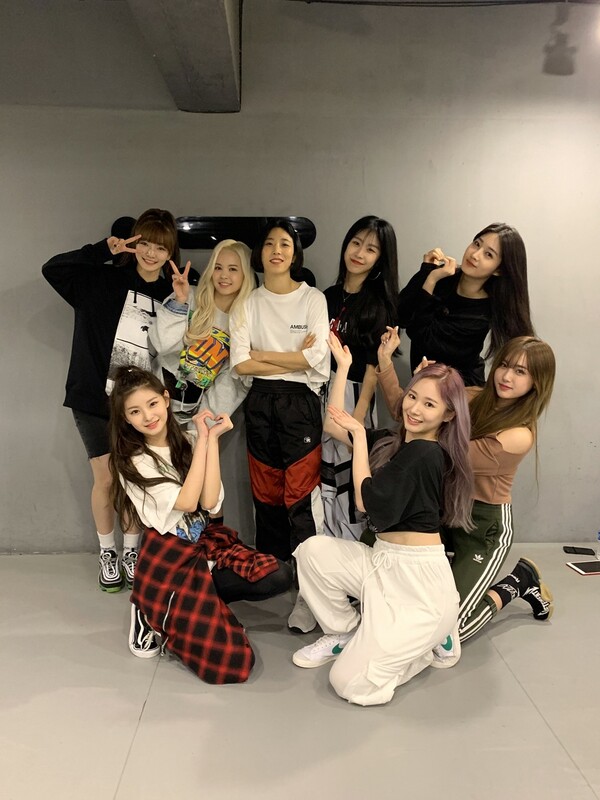 The dance collaboration of Lia Kim, who said she was 100% satisfied with the choreograph of ‘Bon Bon Chocolat’, and EVERGLOW, who had good debut ceremony by taking over the worldwide iTunes K-POP chart, can be viewed through the YouTube Channel of Stonemusic and 1Million.